Fruity, vibrant and delicately sweet, Chateau Del Rei is a truly indulgent combination with soft cheeses such as Brie, Camembert and Ricotta. Made primarily of Chenin Blanc grapes with just a dash of Muscat, new Chateau Del Rei is a naturally sweet, fruity bubbly with loads of panache. 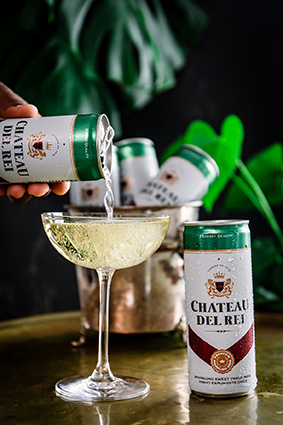 The stylish can and low alcohol content of only 7%, make Chateau Del Rei the perfect outdoor bubbly. Look out for this vibrant sparkler in a can at the upcoming Cheese Festival. Tickets are available from www.computicket.com. 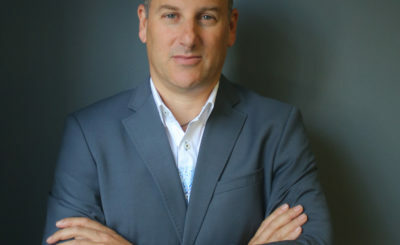 Visit http://www.cheesefestival.co.za/ for more event information.